Following a picture-perfect proposal, it’s time to peruse wedding dresses that shine as brightly as your engagement ring. 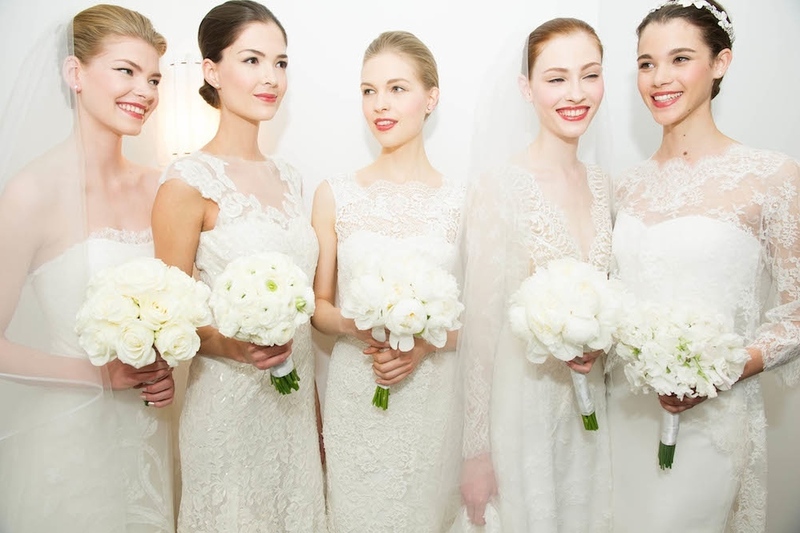 Luckily for you gleaming brides, our fair city is something of a bridal gown gold mine. Think designer labels galore, like Vera Wang, Carolina Herrera and Badgley Mischka—the gang's all here. 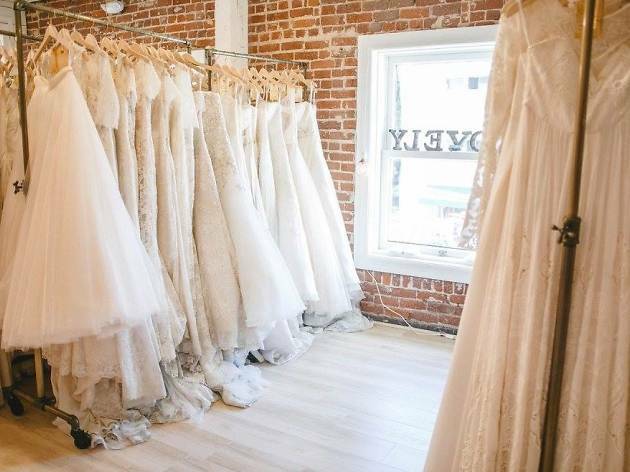 From elegant, lace-embellished silhouettes to California-cool vintage-inspired garments, we've tapped the town's best bridal shops for every bride's one-of-a-kind style. 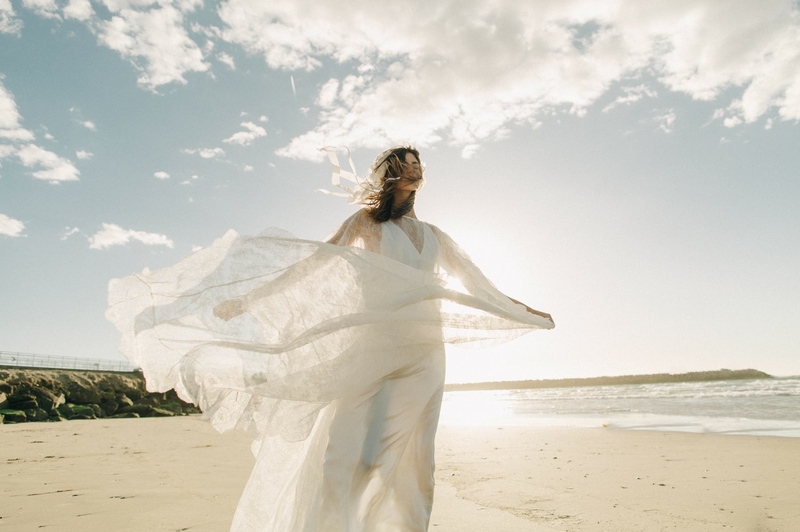 From ethereal silhouettes to two-piece garments (think flowy skirts and silky tops), DTLA-based bridal showroom Joanna August brings bohemian-style gowns to LA brides. If you're in the market for simple, yet elegant dresses, this bridal boutique has all that and more at an incredibly affordable price: we're talking $160-$400. Think romantic, minimalistic pieces like a whimsical wrap dress with ruffled sleeves or strapless silhouette in white chiffon. Whether you opt for a fun and flirty ensemble or a classic, refined look, a Joanna August dress is sure to turn heads. Cap off your boho style with a fresh floral crown. By appointment only. For nearly two decades, this family-owned bridal boutique has served up designer dresses spanning laid-back elegance to over-the-top glam. 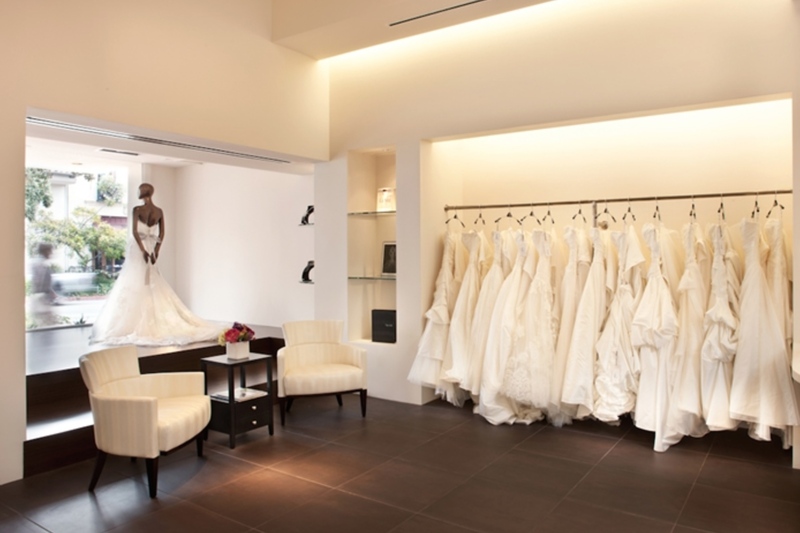 Rather than taking pre-booked appointments like most wedding dress venues, Pebbles Bridal opts for a walk-ins only approach, promising one-on-one service without the booking hassle. 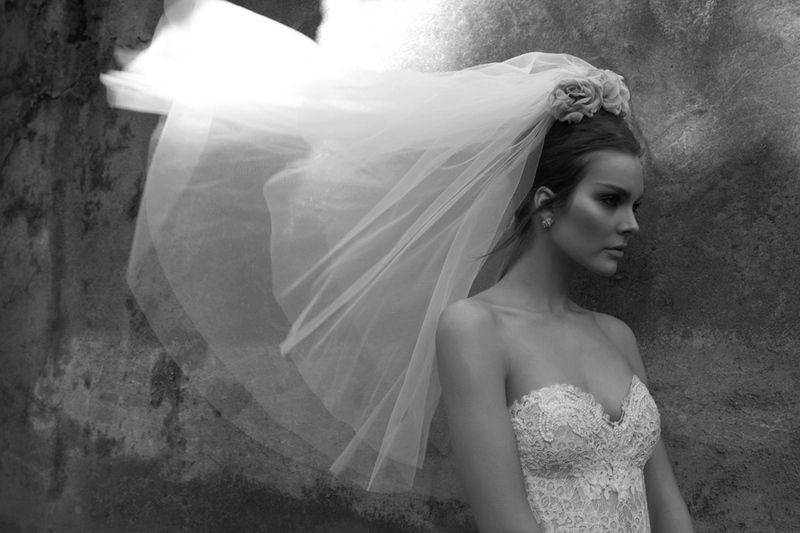 Score dreamy gowns from the likes of Ella Rosa, Stella York, Blue by Enzoani, La Sposa and more. 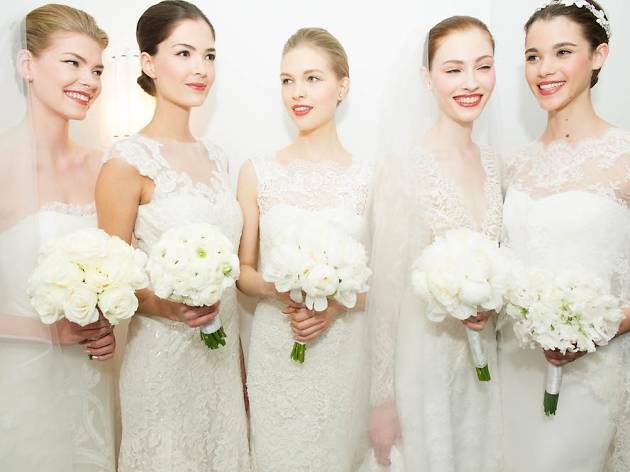 Make it a one-stop-shop and style up your bridal party (and flower gal) with labels like Eden Bridesmaids, Dessy and After Six. Bohemian babes can browse the racks at Venice Beach's Solstice Bride boutique for a dreamy silhouette that screams California cool. 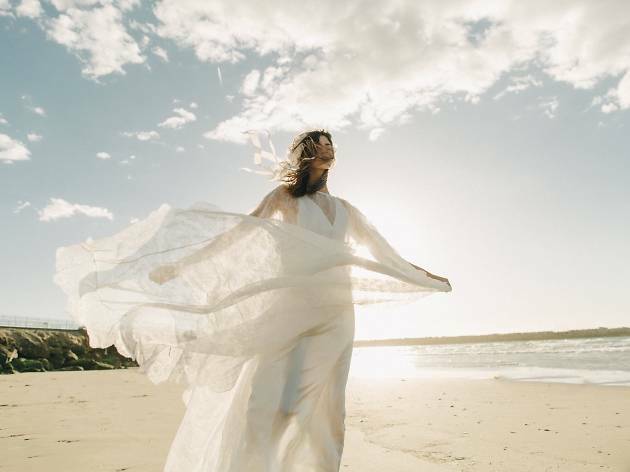 Formed around the idea that a bridal gown should be "an extension of a bride's personality," owner Orla Stiles has curated a designer-packed selection (think Stone Fox Bride and Odylyne The Ceremony) fit for the non-conventional bride. Thumb through whimsical accessories like Olivia The Wolf floral headbands, Jennifer Behr hair accessories and dreamy veils from Erica Elizabeth Designs. Plus, check out the store's customized leather jackets for an added edge to your wedding day style. 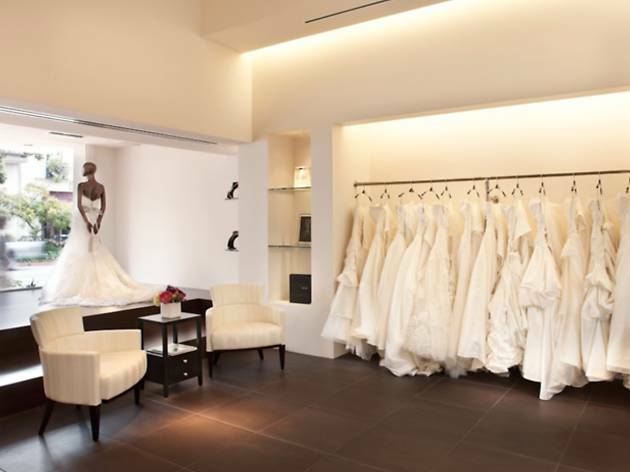 Amidst Beverly Hills' throng of luxury boutiques, Panache Bridal serves up more than 20 designer labels with exclusive gowns found only in-store. If you've driven past the Wilshire Boulevard haven, you've likely seen these delicate ensembles shining through the store-front windows—it's a bride-to-be's dreamscape. 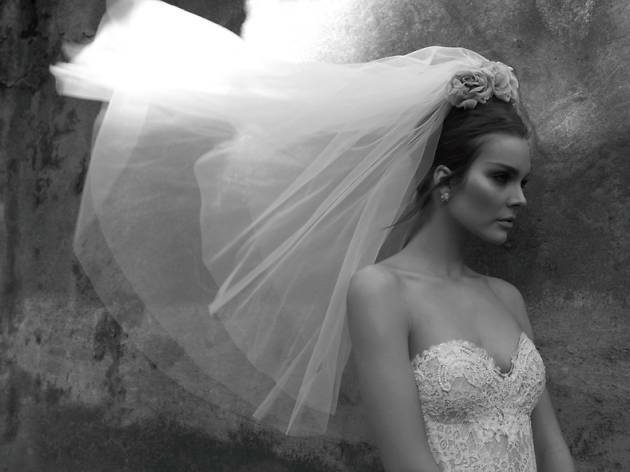 Step inside and you'll find racks stocked with the likes of Michal Medina, Inbal Dror and Zuhair Murad. Throw in a glass of champagne during your shopping escapade to vamp up the ultra-classy affair. Plus, check out the trunk show calendar for upcoming pop-ups from your favorite designers. Sure, the first floor of Anthropologie's Beverly Hills flagship is chock-full of the usual temptations (stylish womenswear, accessories and home decór), but the second level is a budding bride's heaven. 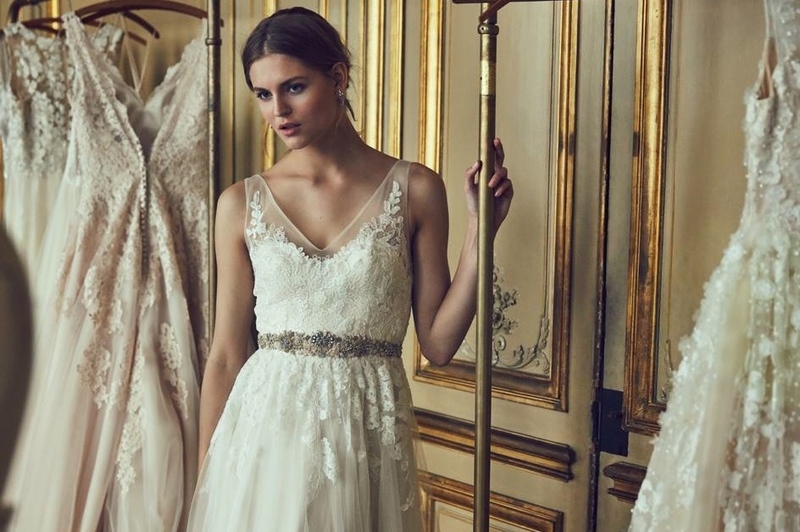 Honing its signature vintage-inspired style, Anthro's wedding collection, BHLDN, features stunning, one-of-a-kind silhouettes like lace-embellished gowns and billowy tulle dresses. 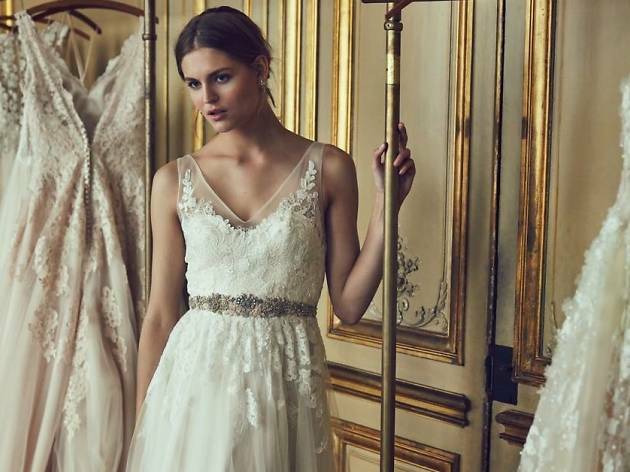 Whether you're in the market for a statement bridal gown or bridesmaid dress by designers like Catherine Dean and Badgley Mischka, BHLDN has the threads to satisfy your bridal cravings. 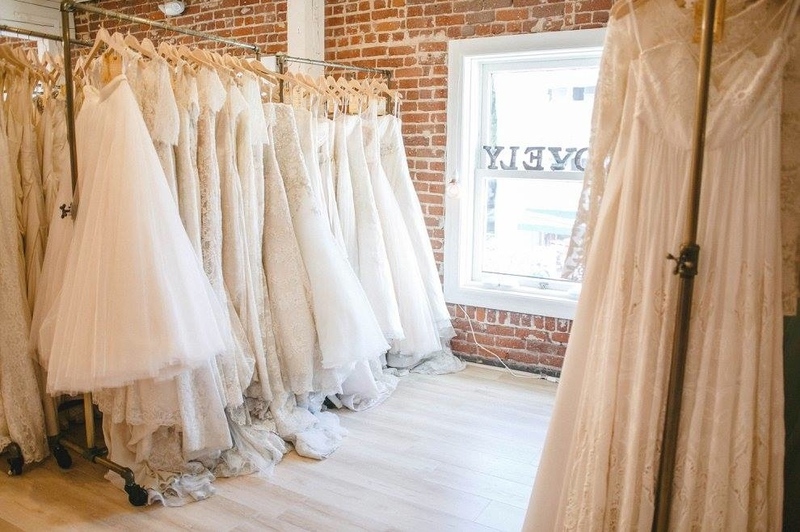 An intimate bridal salon in the heart of Pasadena, La Soie Bridal offers an elegant selection of top-notch designers, including Badgley Mischka, Enzoani and Victor Harper Couture. Thumb through scores of billowy white silhouettes ranging from $1,300 to $5,000, as well as pieces from La Soie's personal collection. If you're looking to check out their bridal dress game on the weekend, make sure to book an appointment. Any other day of the week, the salon is your oyster sans reservation. Rather than scavenge the racks at designer-packed bridal stores for Carolina Herrera's sought-after label, head to the fashion maven's namesake flagship store. It's the holy grail of fresh-off-the-runway looks. The luxurious venue resides on the equally fancy Melrose Place, and carries scores of glamorous gowns fit for the stand-out bride. But with a high-end moniker and star-studded portfolio comes a pretty penny pricetag. If you don't bat an eye at a minimum of $5,000, you're in the right place. 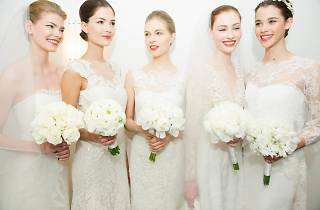 New York-based bridal haven JLM Couture has set up shop amidst West Hollywood’s designer boutiques, offering the brides of LA fashion-forward gowns and lavish accessories. From lacey delicate numbers to extravagant beaded gowns, this fancy West Coast flagship store boasts a diverse selection of elegant threads in an intimate venue. For all you lovely bride-to-bes out there, this little slice of designer heaven dishes out gowns that ring true to its name. Tucked away in a secluded second floor suite, Lovely Bride features popular labels like Anna Campbell, Carol Hannah, Elizabeth Dye and Nicole Miller. Make an appointment to check out the threads for yourself. Plus, with the POP Champagne & Dessert Bar and Amara Chocolate and Coffee just steps away from the boutique, you're in for the ultimate bridal treatment.